PARK AVENUE CLASSIC SIX!!! Step off the elevator into a semi-private landing and you enter this unique apartment through a formal entry hall and large gallery with beautiful herringbone oak floors. 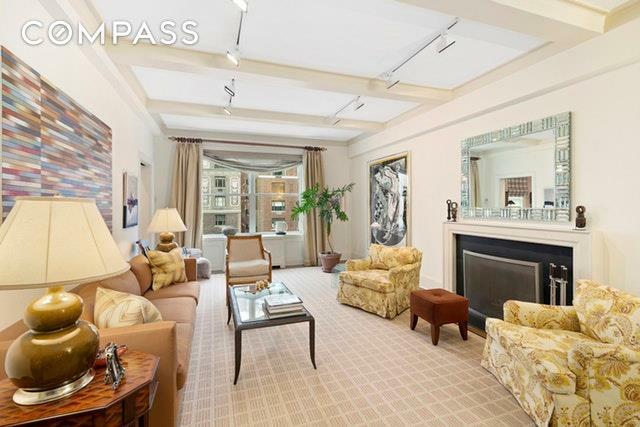 The grand living room facing Park Avenue with abundant light and sun has a wood burning fireplace and 10ft ceilings. The dining room is currently used as a den with an adjacent wet bar with a wine refrigerator, granite counters, and a big pantry closet. The windowed eat-in kitchen has a washer and dryer already installed. 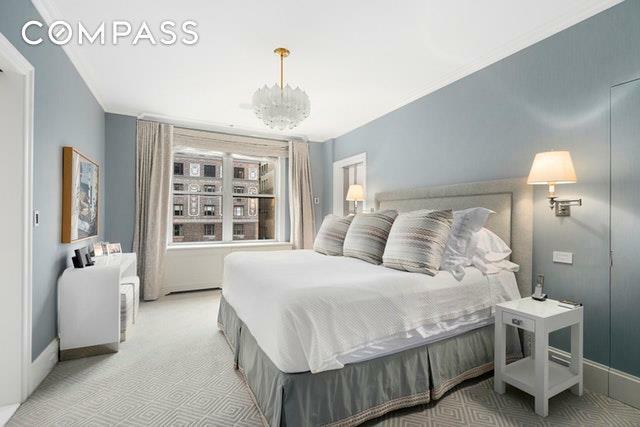 The master bedroom has an en-suite bath with a deep soaking tub, a large walk-in closet, and views of Park Avenue and access to the second bedroom through an additional shared bath. There is also a home office with a window and its own private half bath. 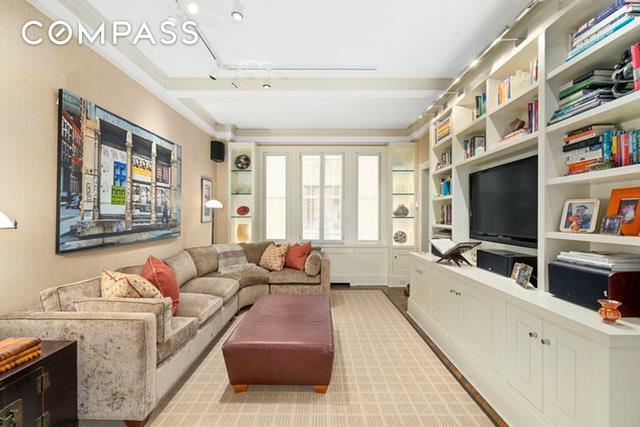 A storage unit is included with the sale.The location is amazing, just two blocks from Central Park and Museum Mile and surrounded by the city's most prestigious schools, fine dining and shopping, and all major public transportation. 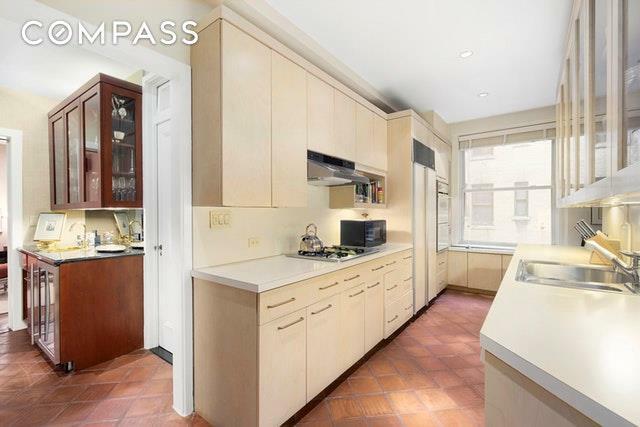 Built in 1923 by the legendary architect J.E.R Carpenter with beautiful architecture inside and out, 1050 Park Avenue is one of Park Avenue's finest cooperatives. The pet-friendly building offers top service and amenities with full-time doormen, elevator attendants and a live-in resident manager, as well as private storage, bicycle storage and an excellent fitness room. 50% financing and 2% flip tax.